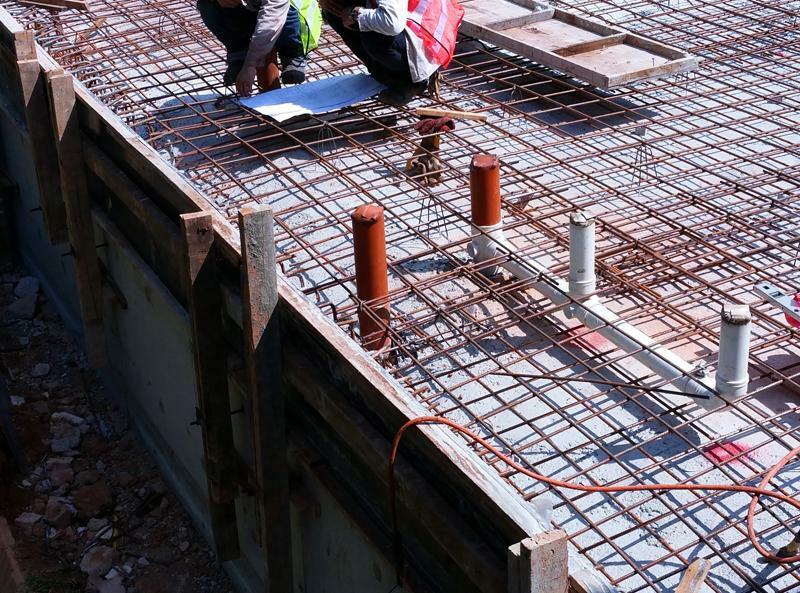 ASHENHURST NOUWENS provides professional civil engineering services in Hamilton. We provide planning, mapping and surveying services to private companies and government establishments. Established more than 61 years ago, ASHENHURST NOUWENS is a professional civil engineering firm. We provide various services such as land surveying and building design to different levels of government and private enterprises. Be it residential, commercial or industrial, we provide the same level of service to all our clients. In fact, we have successfully completed projects for high-profile customers throughout the region. Our team is made up of four highly-qualified engineers with years of industry experience. You can trust us to provide superior engineering services. Give us a call! 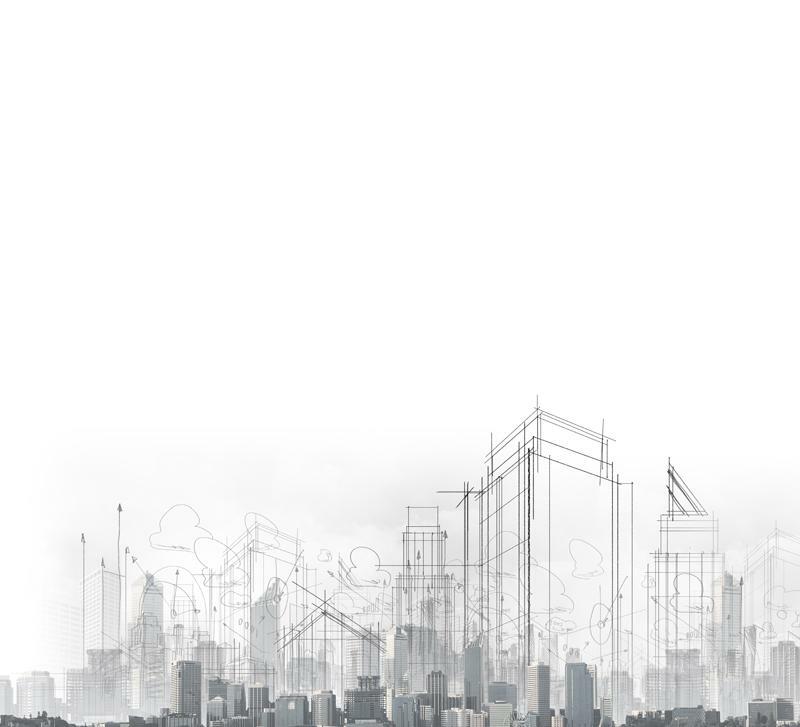 From land surveying and mapping to planning and civil engineering, ASHENHURST NOUWENS provides a wide range of services encompassing all aspects of civil engineering.